Mary-Jane Evans graduated with a First Class B.A. 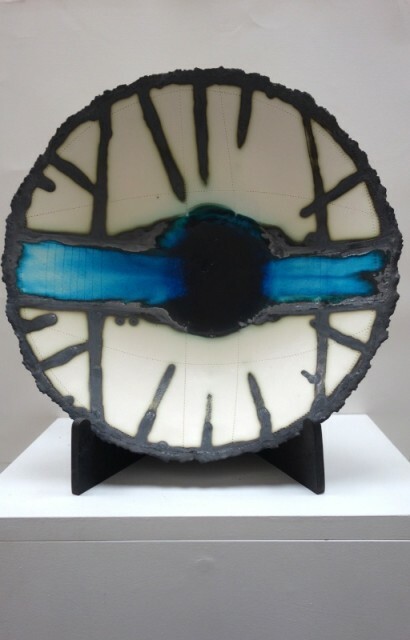 Hons in Three Dimensional Design in Ceramics from the University of Creative Arts, Farnham in 2004. After graduating Mary-Jane Evans has show her work not only in the UK but also in Tokyo where she was the winner of the International Takifuji Art Award in 2004. Mary-Jane Evans has also won many other awards, most notably the City & Guilds ‘Futures 100’ competition in 1999.